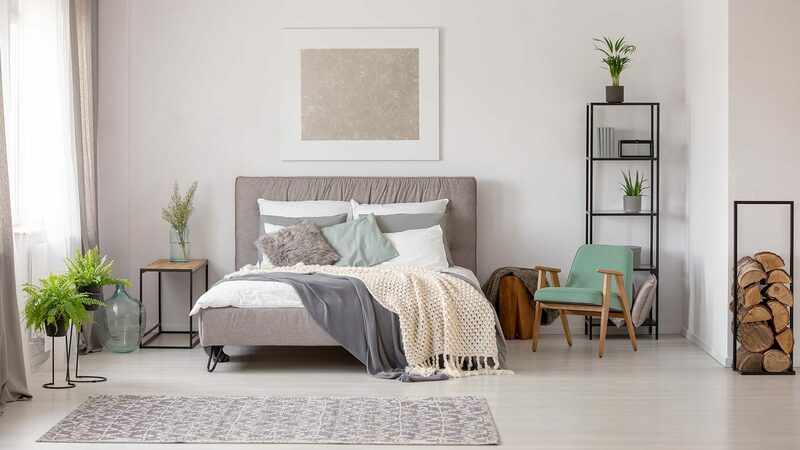 Bedrooms tend to have more of a minimalist nature when it comes to design so often you’ll want to use a bold decorative element that will act as a focal point boosting up the aesthetics of the room. A headboard for your bed makes an excellent bold and creative focal point and can be used to enhance the decorative palette of the space. 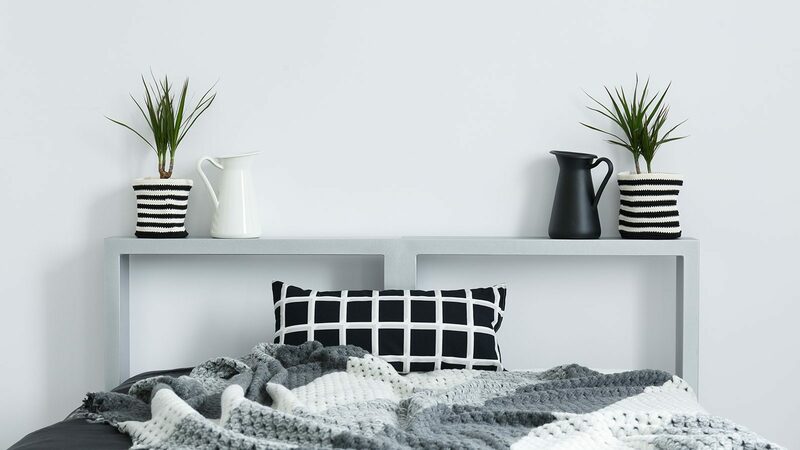 Even though your bed usually comes with a headboard you can always through it yourself and make your own DIY headboard! 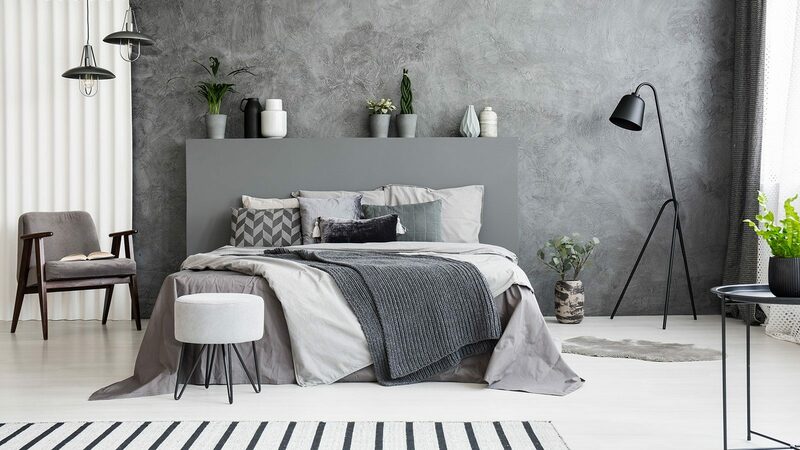 Creating your own customized headboard is the perfect way to add your own personal style and creativity to your bedroom while creating a cool and strong visual at the same time. 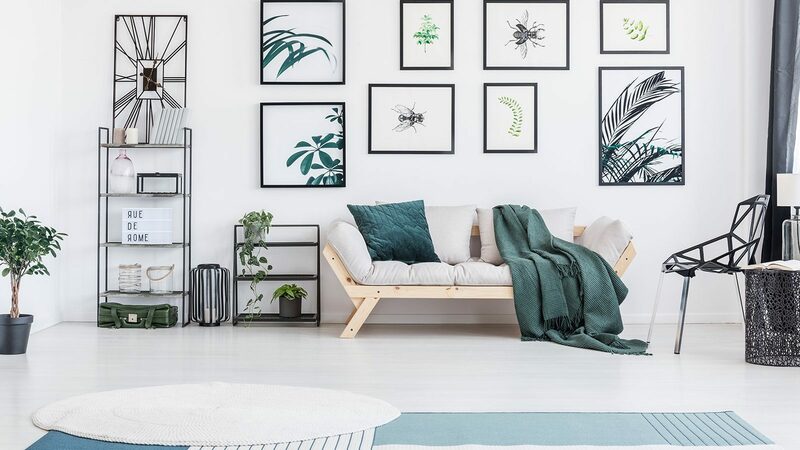 In this post we’ve collected a showcase of super cool DIY headboard ideas to inspire you to create the perfect place to fall asleep. Enjoy! A lacquer wood plank like this one can definitely work as a super bold headboard providing the bedroom with a cozy and beautiful ambiance. 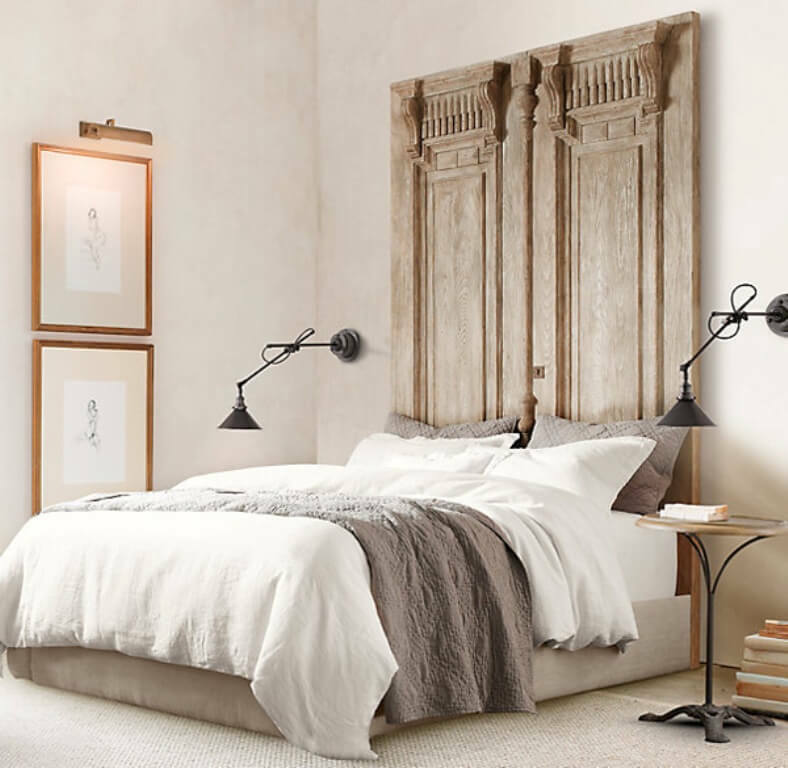 A headboard like this will surely help to create a rustic and shabby chic feel in your bedroom while making a very bold statement at the same time. 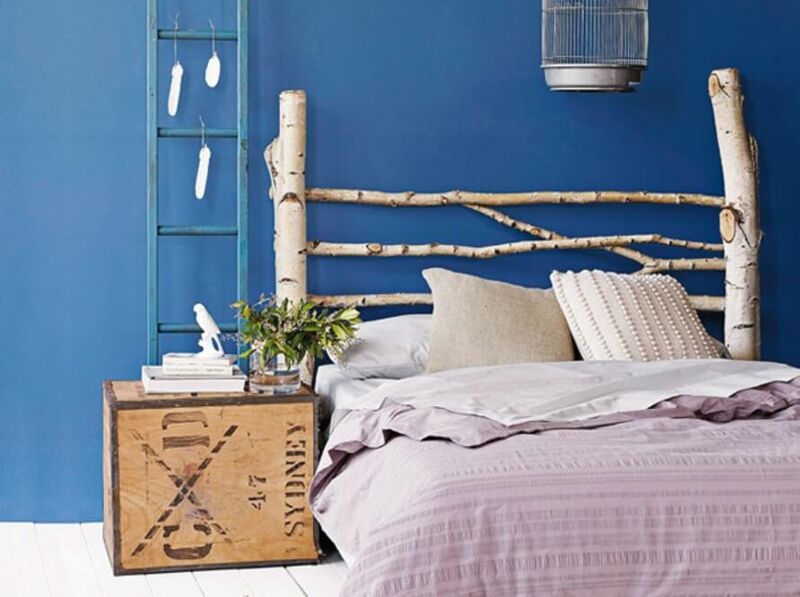 Here’s another fantastic way to bring a touch of rustic nature into your bedroom. A headboard made out of twigs and branches will give you a natural feel and make you feel like you’re sleeping in a forest. 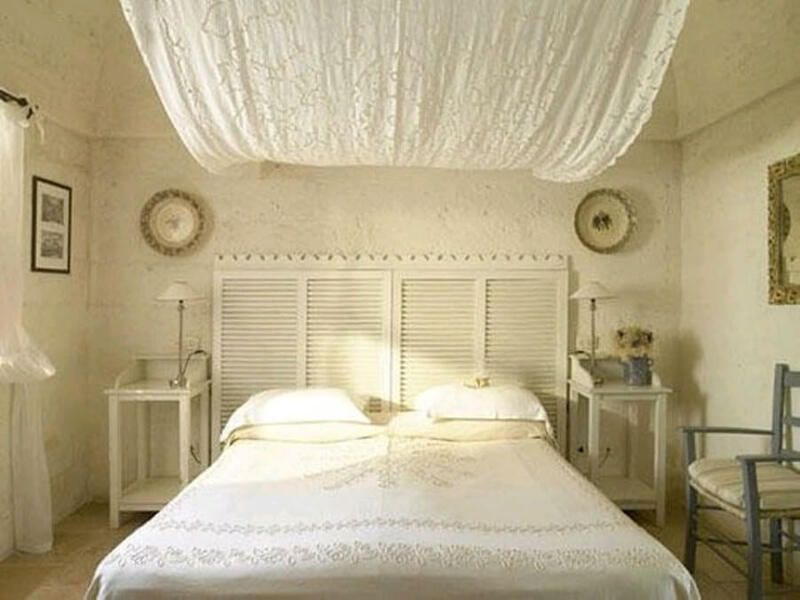 Re-use your old window shutters to create a distinctive and shabby chic headboard! This is the perfect sort of project to give your bedroom a bit more of a romantic vibe. You don’t have to stop at shutters either. Reclaimed doors make a totally awesome, bold and eye catching headboard. 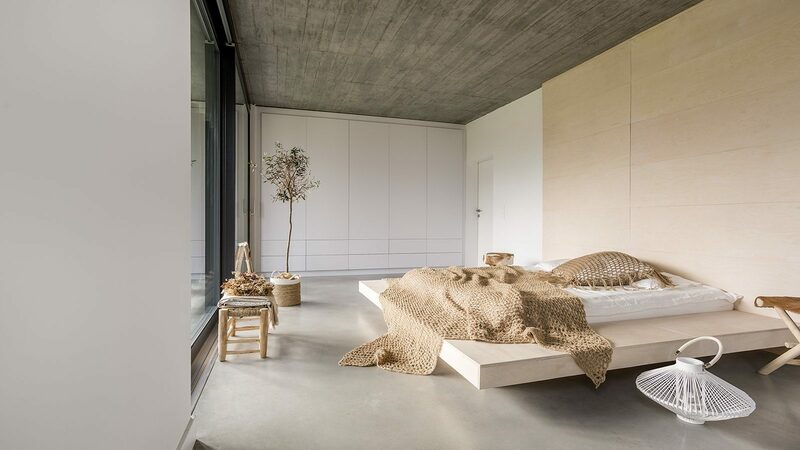 The perfect element for any bedroom interior design. 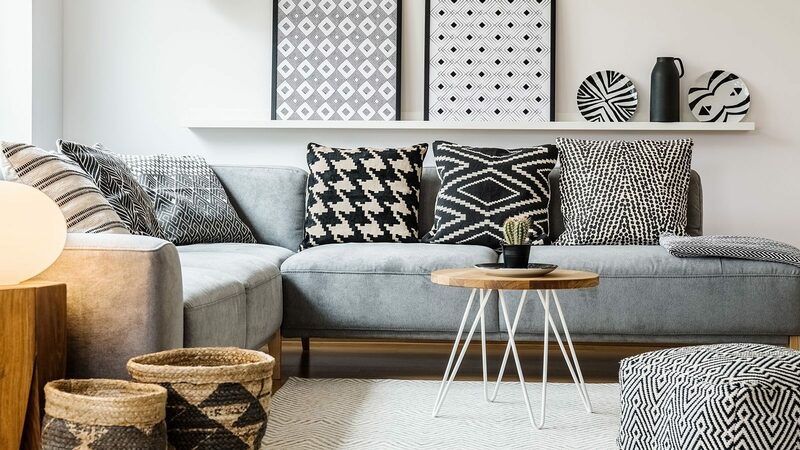 It’s full of rustic charm, creativity and perfect for shabby chic styles. 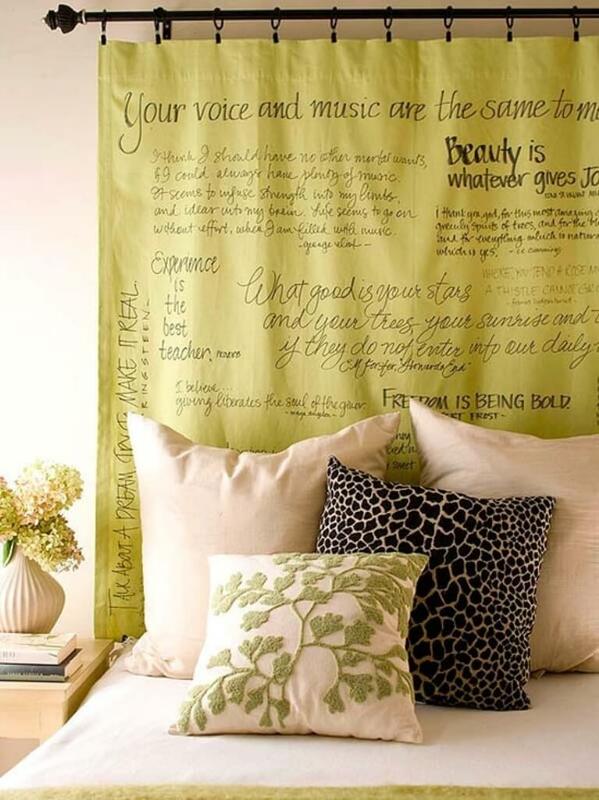 This is a great way to bring an artistic touch into your bedroom. 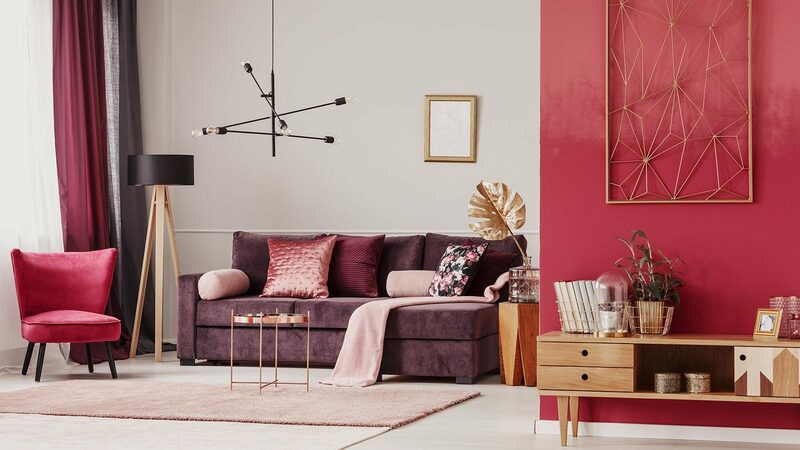 A large, bold and unique painting like this rather haunting looking one makes a perfect headboard and focal point for the room. 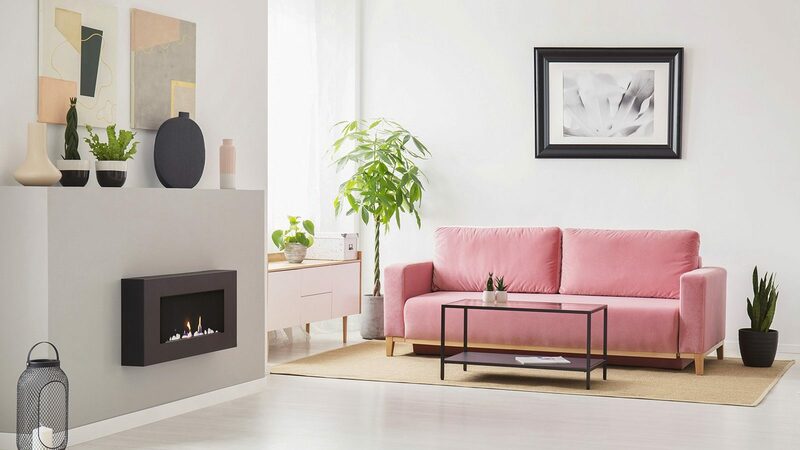 You can add literally whatever kind of painting you want to create your own perfect unique style. 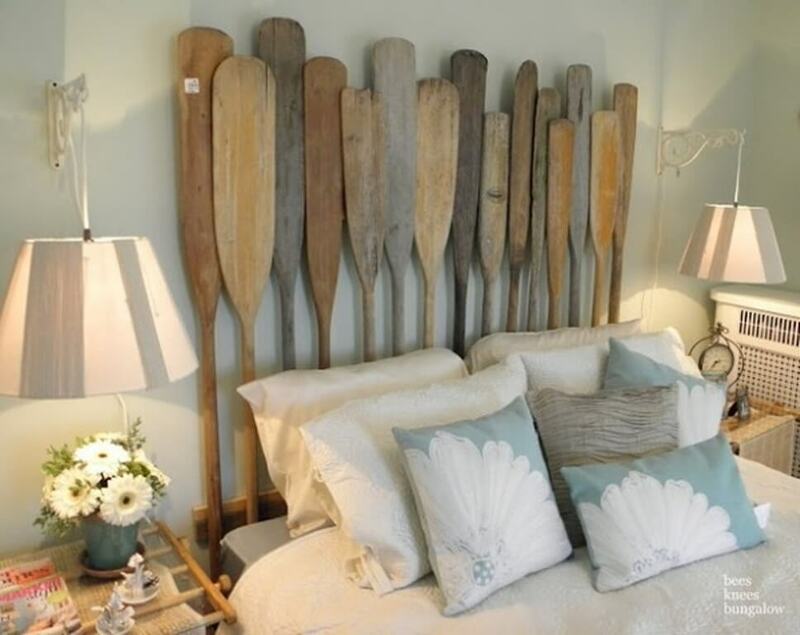 These old wooden paddles make a perfect headboard and would fit in perfectly into any costal or nautical themed bedroom design. It’s definitely one of the most unique designs we’ve seen. Don’t stop at paddles though, you can use pretty any objects you can think of. 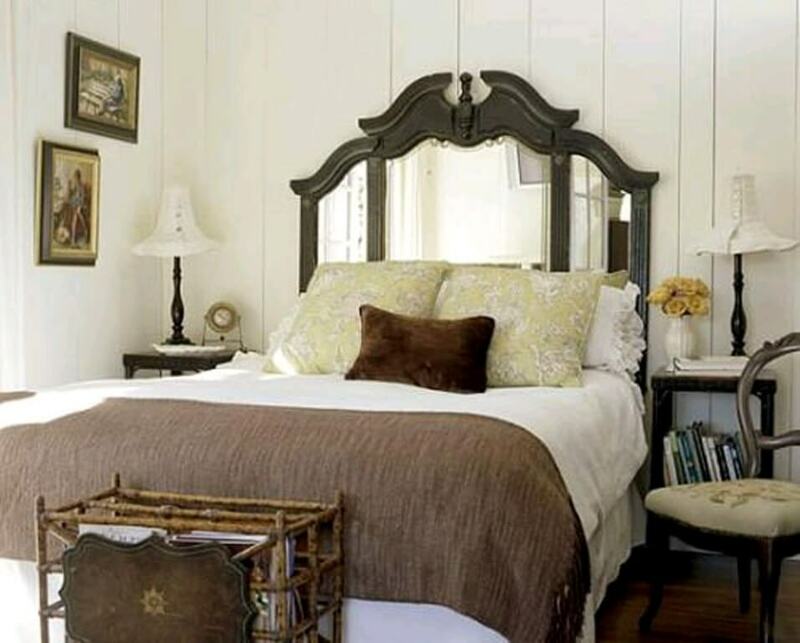 Using an old framed mirror as a headboard is a perfect way to adda touch of elegance and class to any bedroom. 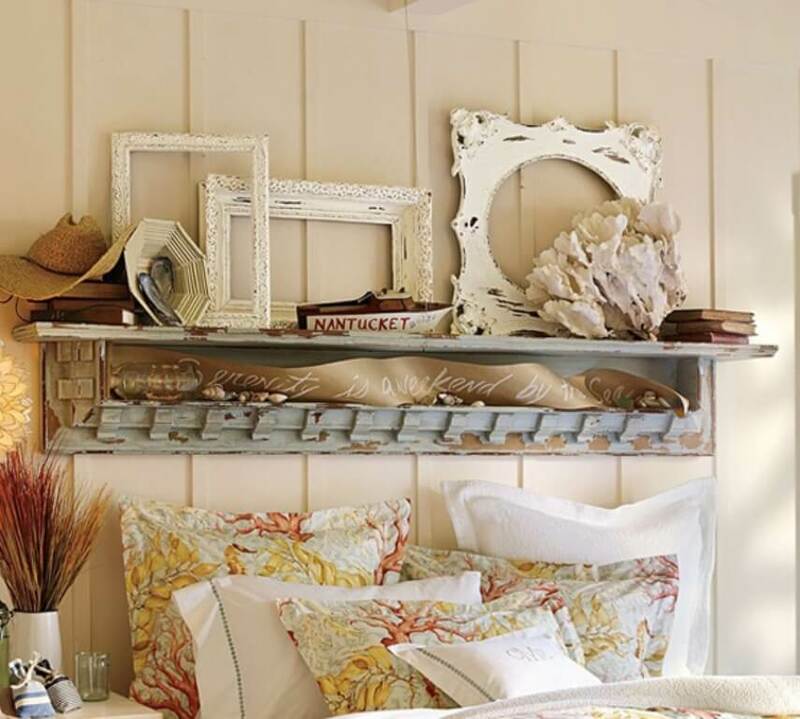 Using a floating shelf as a headboard is a fantastic idea no matter what you’re trying to do. 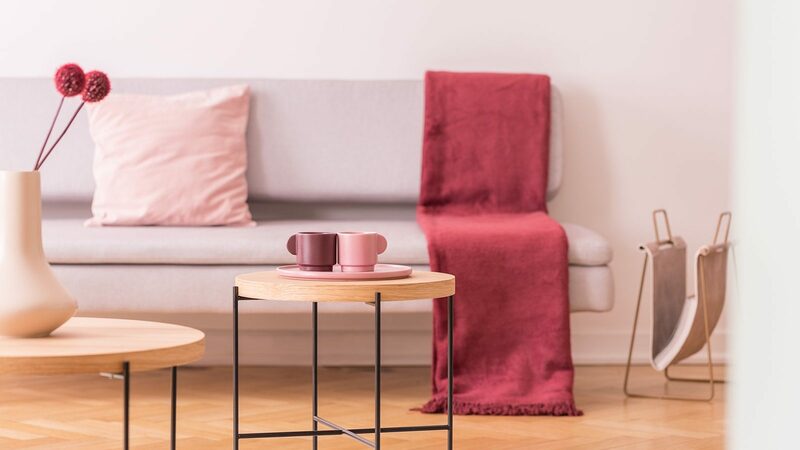 A shelf will fit in with pretty much any design style and you can put whatever personal items to want to give your bedroom the perfect look. 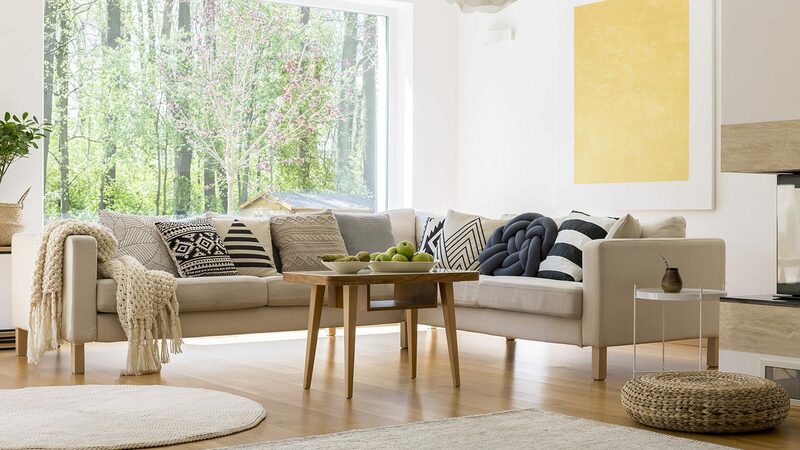 Curtains also make a perfect headboard and you can use anything from regular window curtains to something like a shower curtain like what you see here. There’s an endless selection of options so you’ll definitely be able to find something that fits your own persona style.